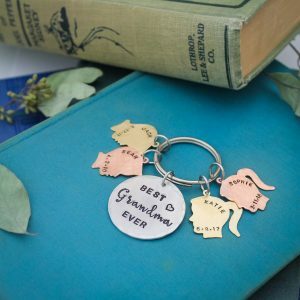 Shower Mom and Grandma with all the love this year! 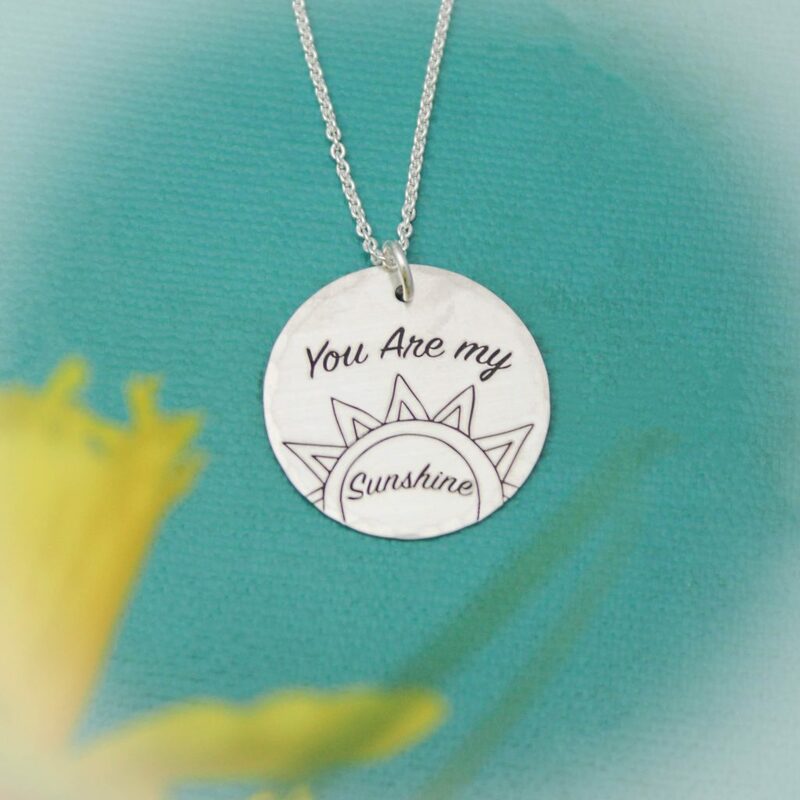 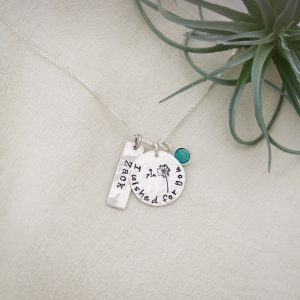 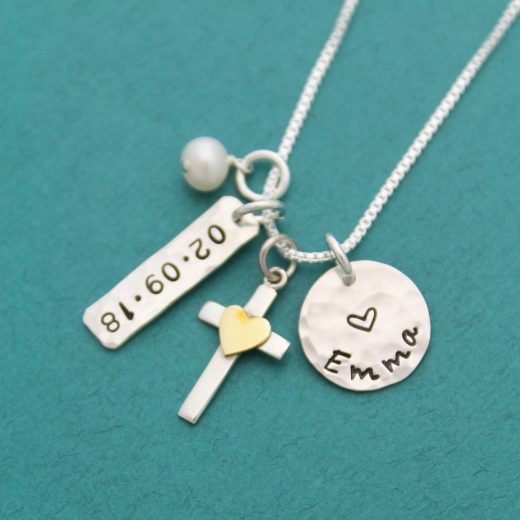 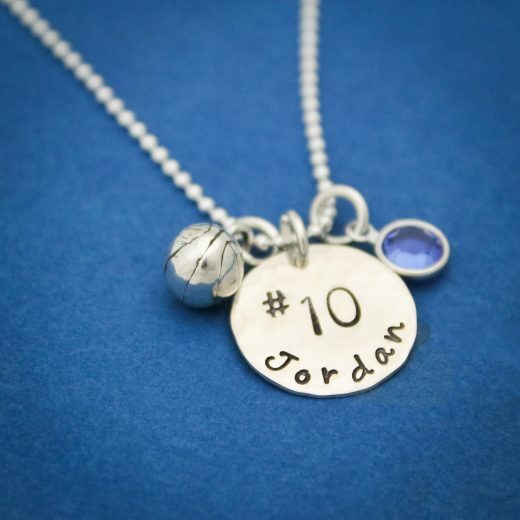 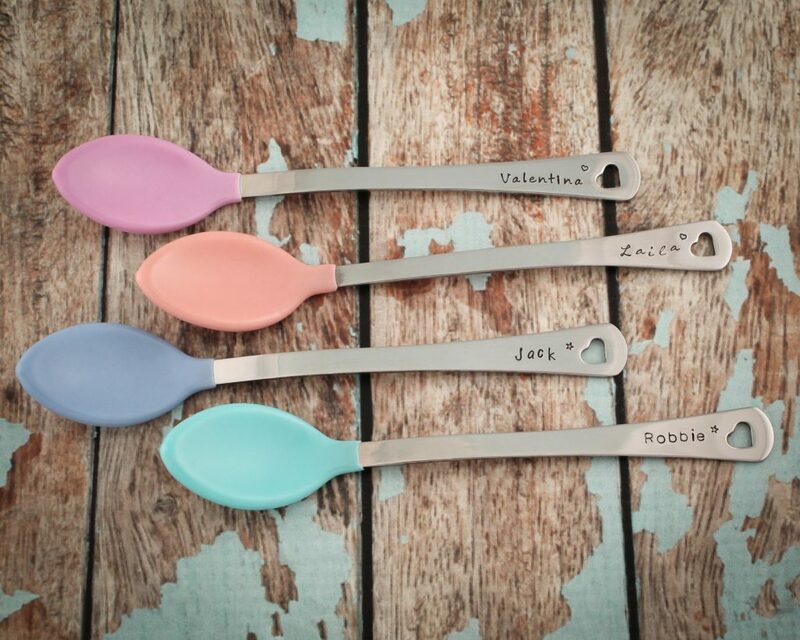 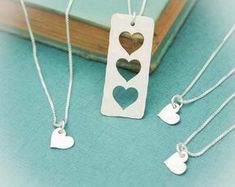 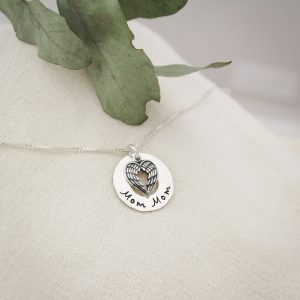 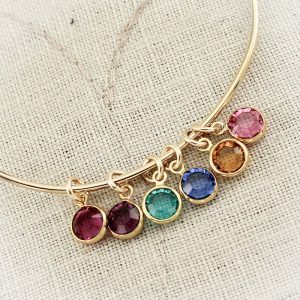 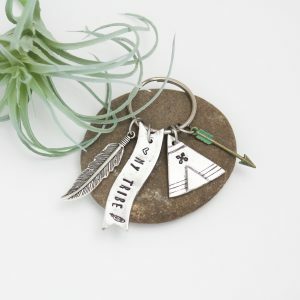 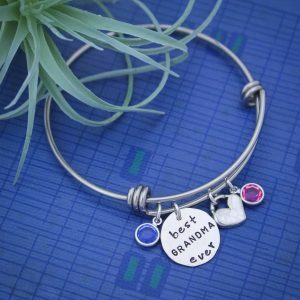 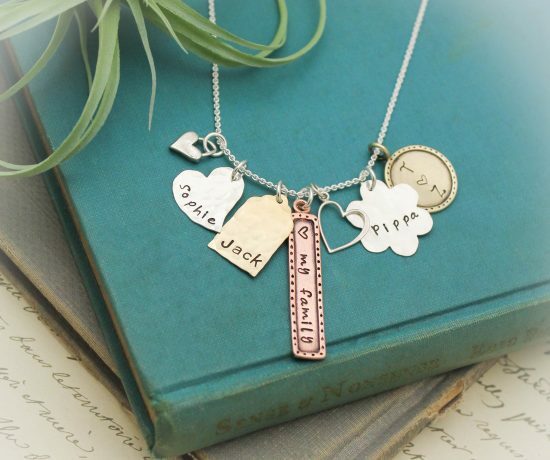 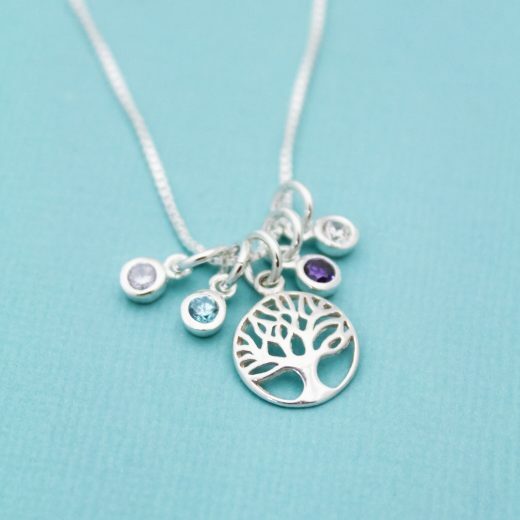 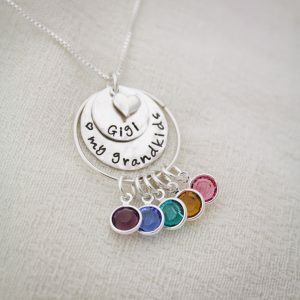 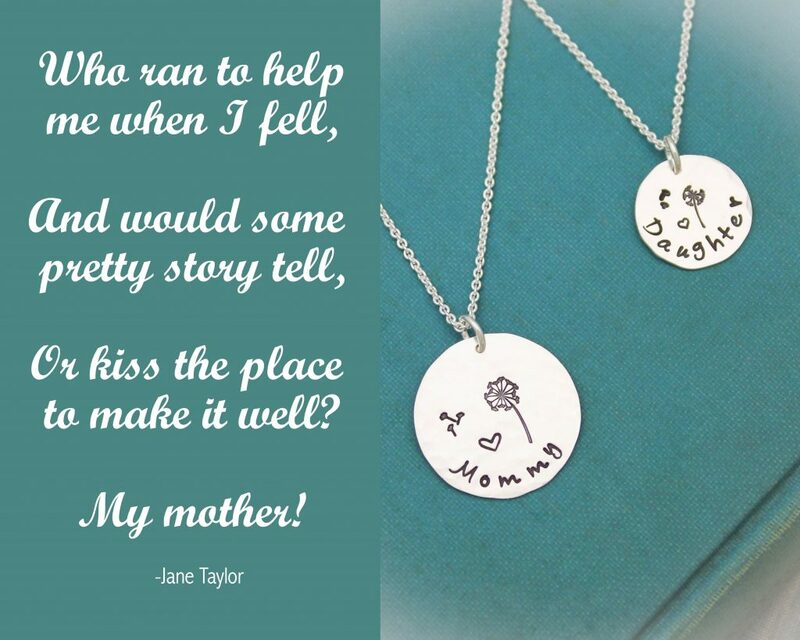 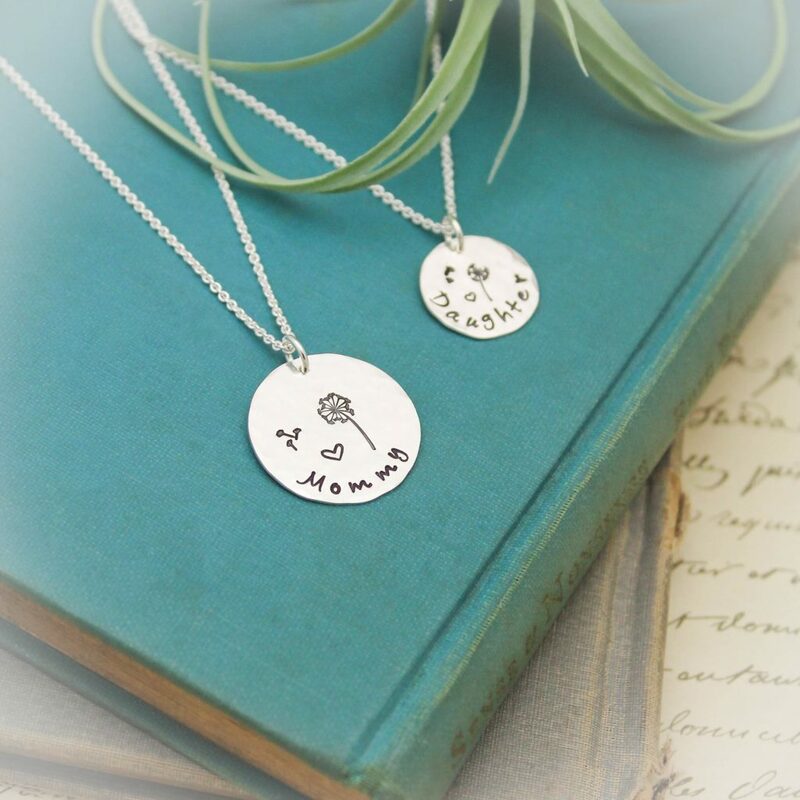 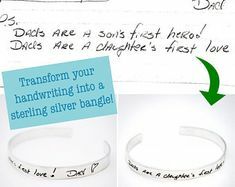 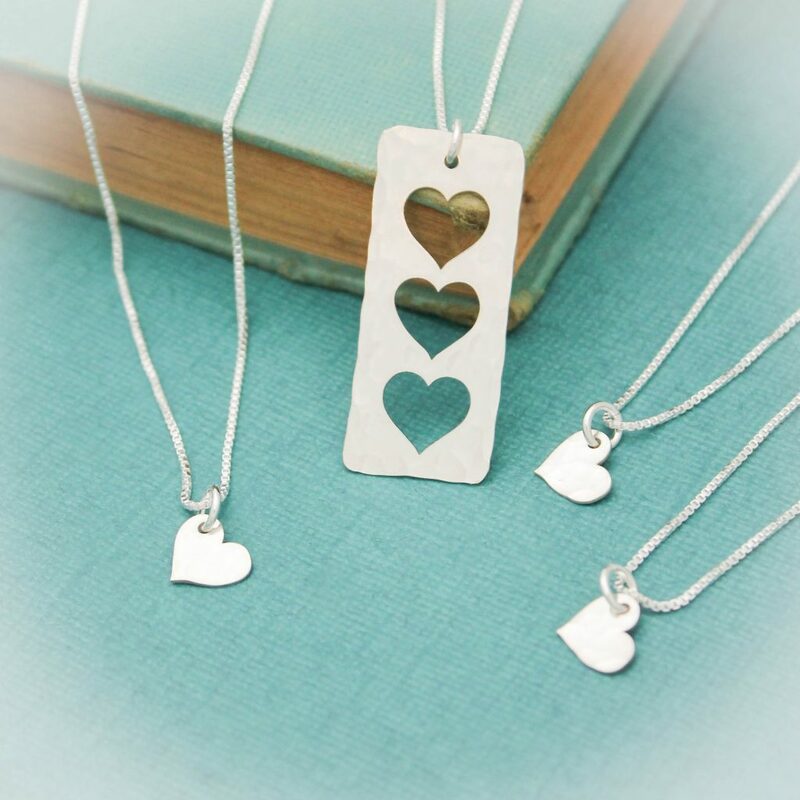 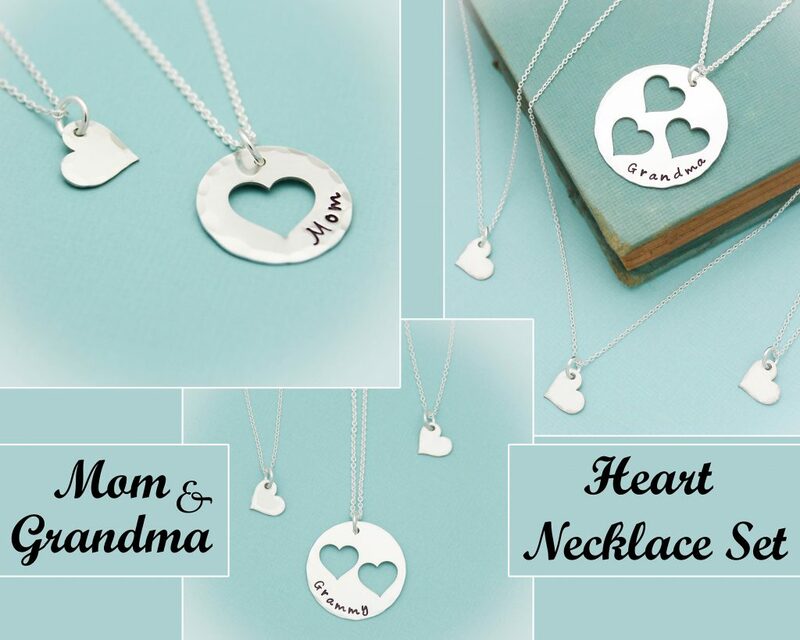 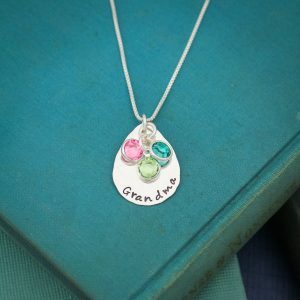 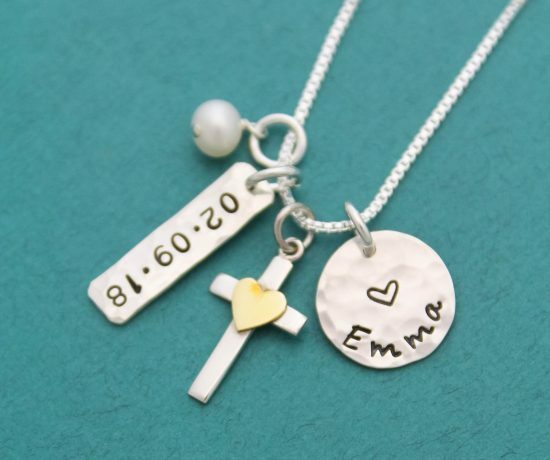 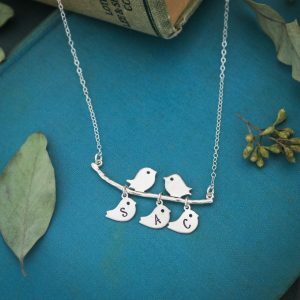 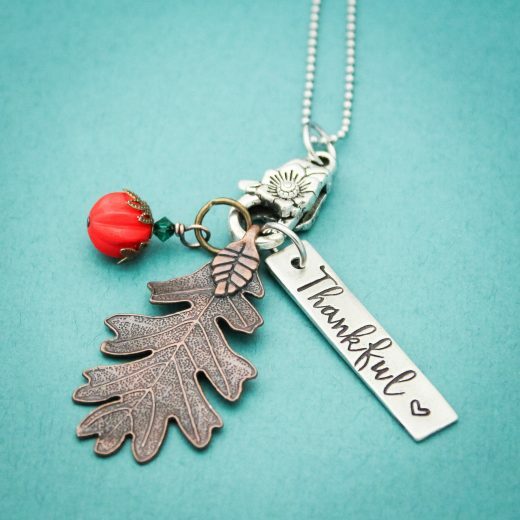 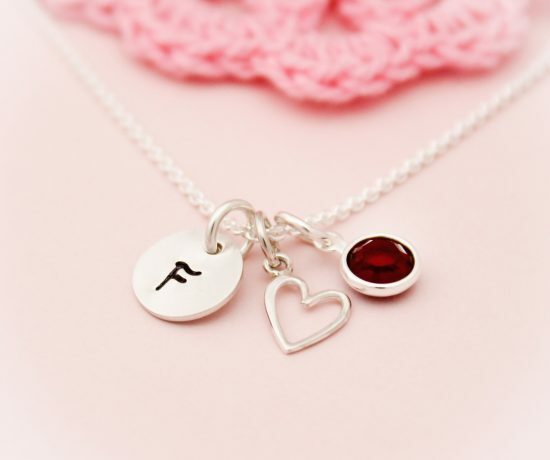 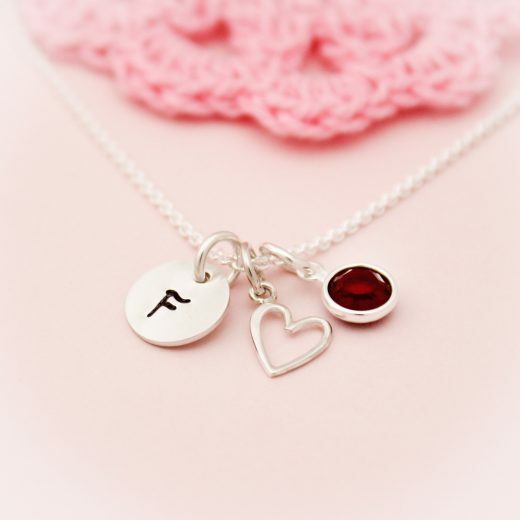 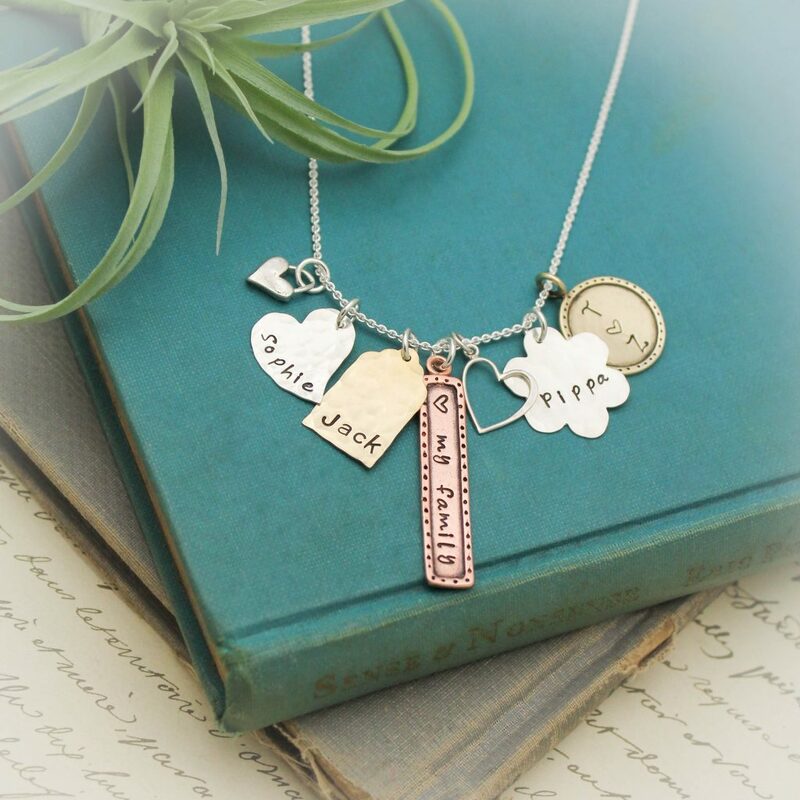 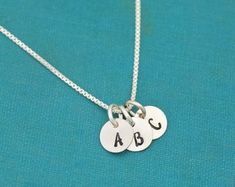 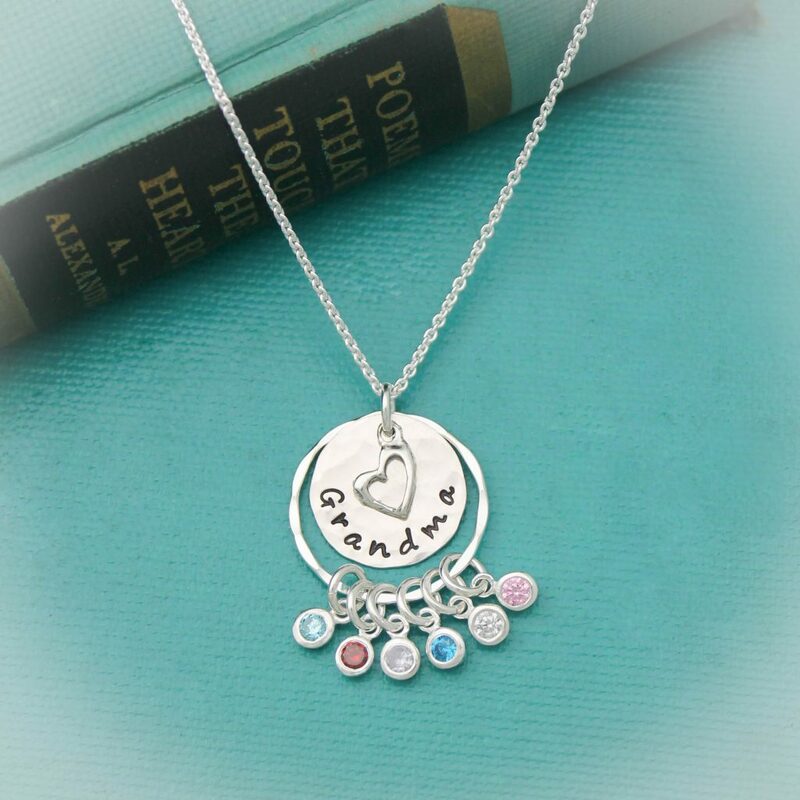 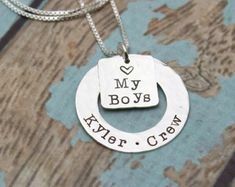 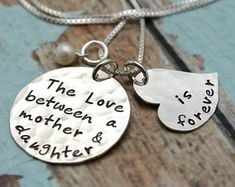 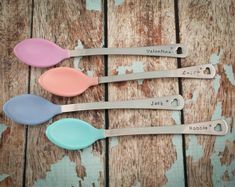 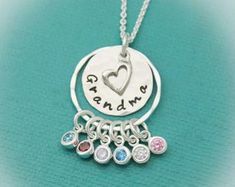 From necklace sets to personalized charms to hand stamped baby spoons, we have gifts that are as unique as she is. 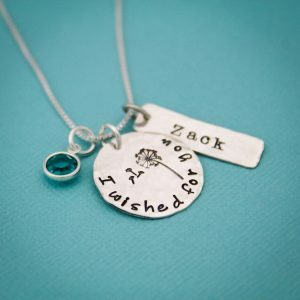 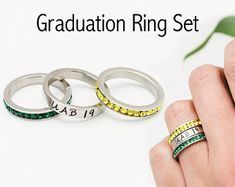 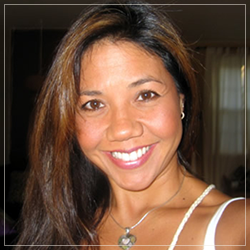 Scroll down to see all of our newest and updated designs added to our Etsy shop. 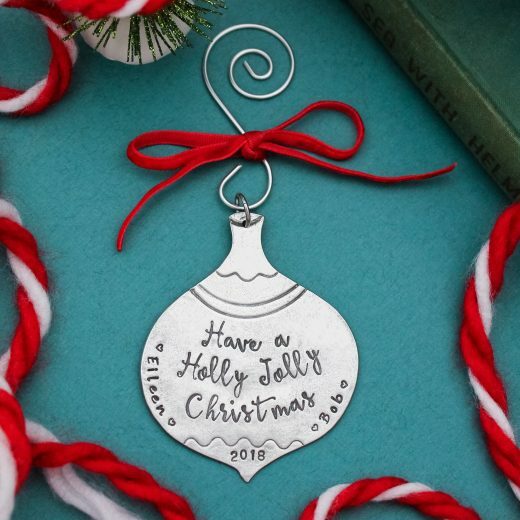 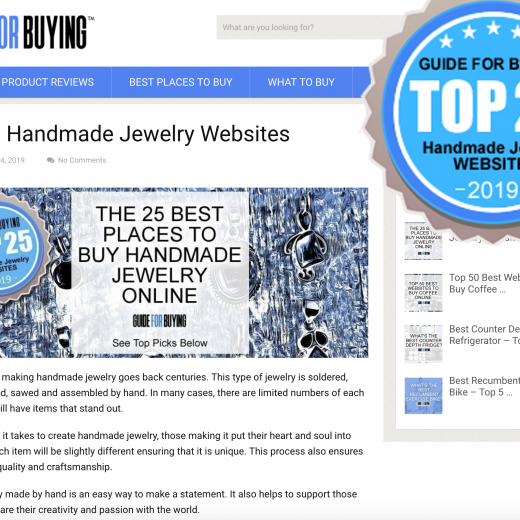 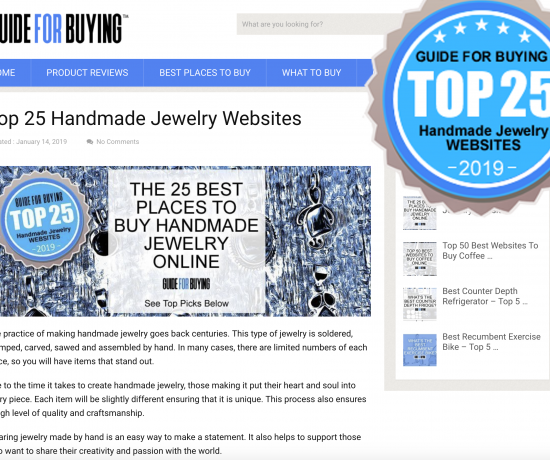 Check out our favorite designs from last year! 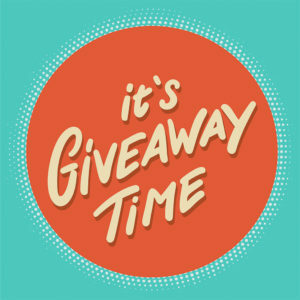 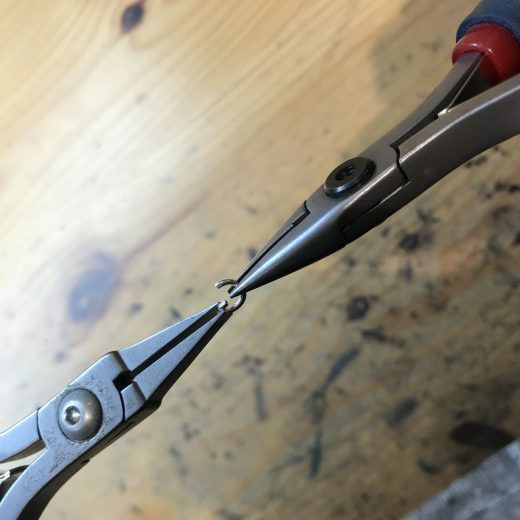 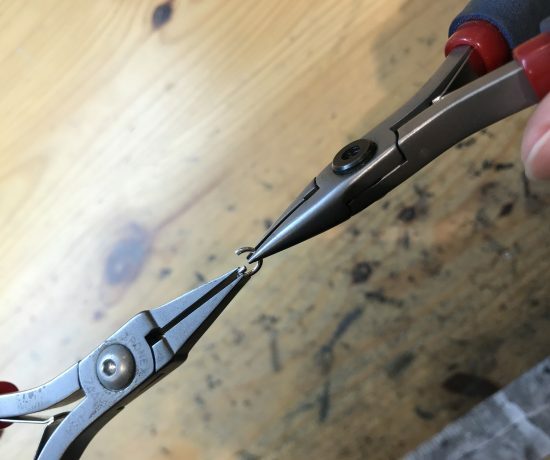 New Year, New Giveaway for 2019!